Despite a year of sporadic weather patterns and wide-spread hardship for the entire agricultural industry, registrations for Angus cattle are up. Each entity of the Association celebrates hard-fought successes in 2018. “The success of 2018 would not be possible without a board and staff that work together in alignment, you should be quite proud that they work so well together,” Moczygemba said. Thanks to an increase in genomic testing through Angus Genetics Inc. (AGI), members collectively saved $1.5 million this year. Moczygemba attributed this to price reductions by Neogen® and Zoetis based on the volume the Association was processing. He said it is a direct result of the members embracing the new technology and its ability to improve their operation. Angus Productions Inc. (API) is embracing the digital age in 2018 by increasing total page views of online sale books to 42 million. “If you take a standard page from a magazine and laid 4 million of them end-to-end, it would cover the route you would drive from St. Joseph, Mo., to Denver, Colo.,” Moczygemba said. API took on two complete magazine redesigns in a year. 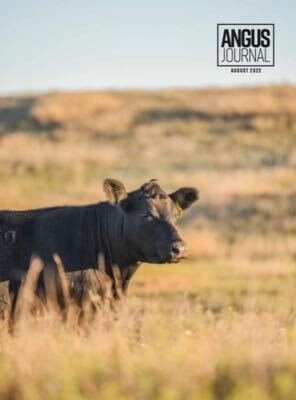 What began last fall came to fruition with the January 2018 Angus Journal and September 2018 Angus Beef Bulletin. Both the Bulletin and Angus Journal significantly increased their pages of advertising as a result. 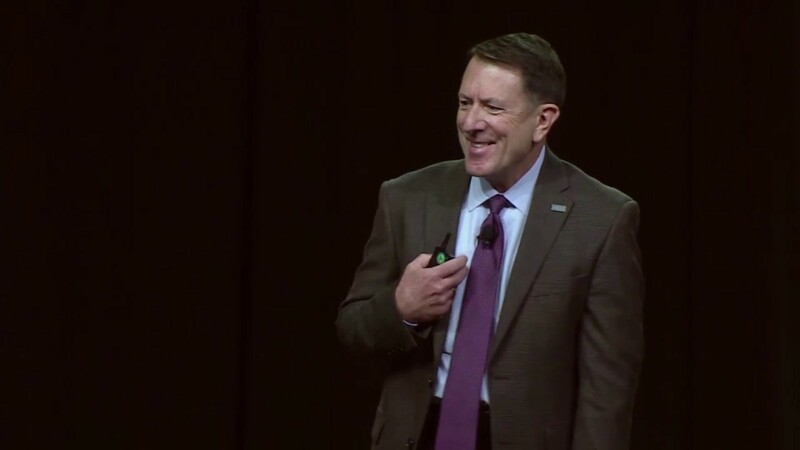 Moczygemba reminded the audience how failing to listen to the customer is detrimental to any organization and this was exactly what the breed was doing in the 1970s. Tall and slender cattle trended, while quality simultaneously deteriorated. A turnaround began with a letter penned by Harold Etling in 1975, explaining the need for a branded beef program. CAB celebrates 40 years of success in 2018, while the new Angus Link® recounts its first 365 days. Moczygemba compared the decision to start CAB to that of Angus Link. Though very different programs, both required a strategy. It started simply with a vision, followed by courage, commitment, perseverance, resolve and time. Moczygemba said many believe Angus Link has a similar story to CAB, one beginning with a vision, sustaining some struggle, but quickly rising to the occasion.